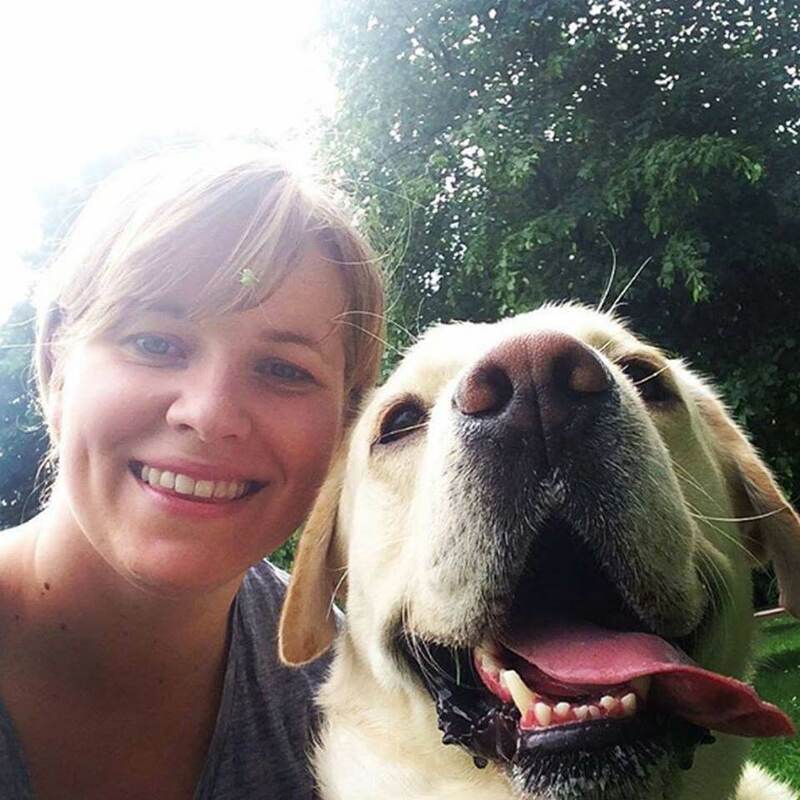 “BorrowMyDoggy has helped feed my love for dogs by enabling me to walk, play, cuddle and dog sit these amazing four legged creatures. Most importantly, it's made it possible for me to build a relationship with Apache, the most adorable and active Lab, who I walk and dog sit 1-2 times a week. He helps me to stay fit and get out, regardless of weather, and always puts a smile on my face, no matter what mood I'm in. He's also helped me to introduce dogs to my partner, Elliot, who now loves having Apache around almost more than I do. Thank you to BorrowMyDoggy for making all of this possible!" - Apache's borrower, Susanna.